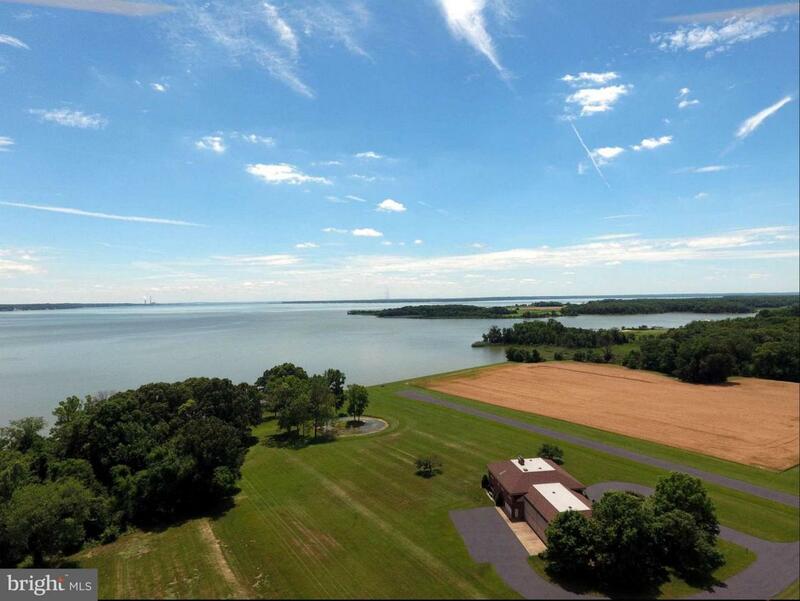 Hard to find features!, Waterfront home features: elevator, 7 wf acres w/private boat dock space, small lake w/island & a large integral garage to store multiple boats, RVs & even a small plane. 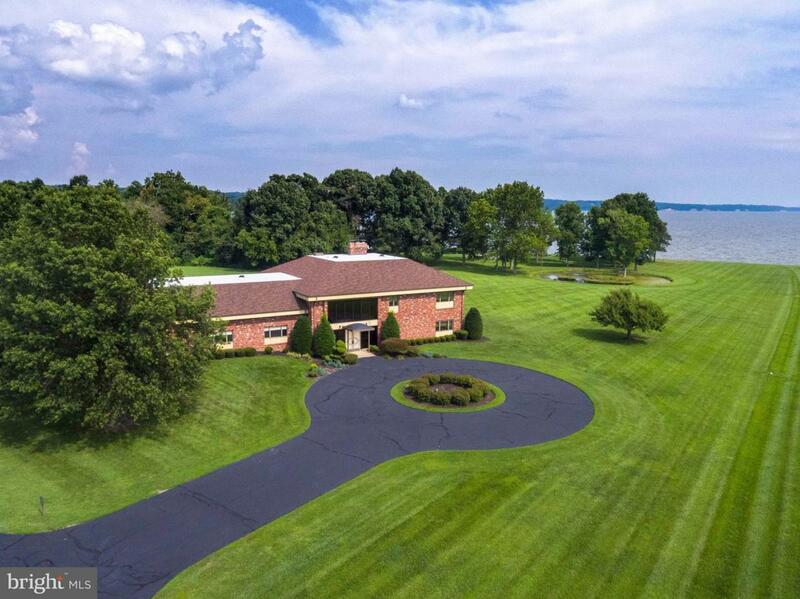 All brick construction w/tranquil private setting. 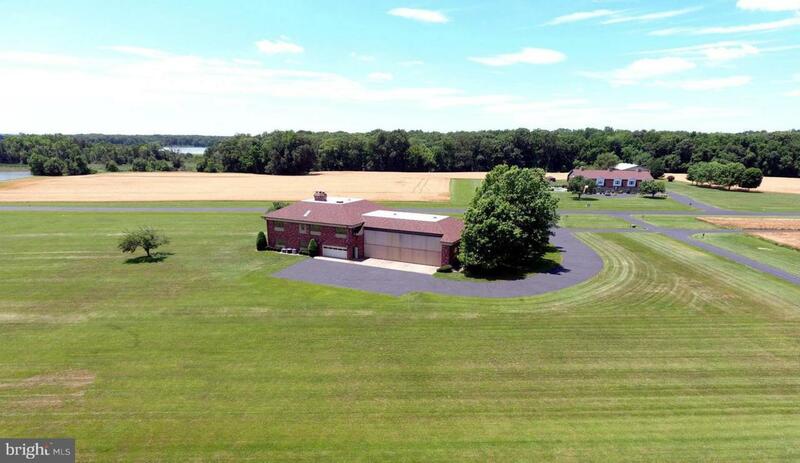 60'x42' aircraft hanger, access to private paved/lit air strip, large rooms great for entertaining. Views reach 4 miles. 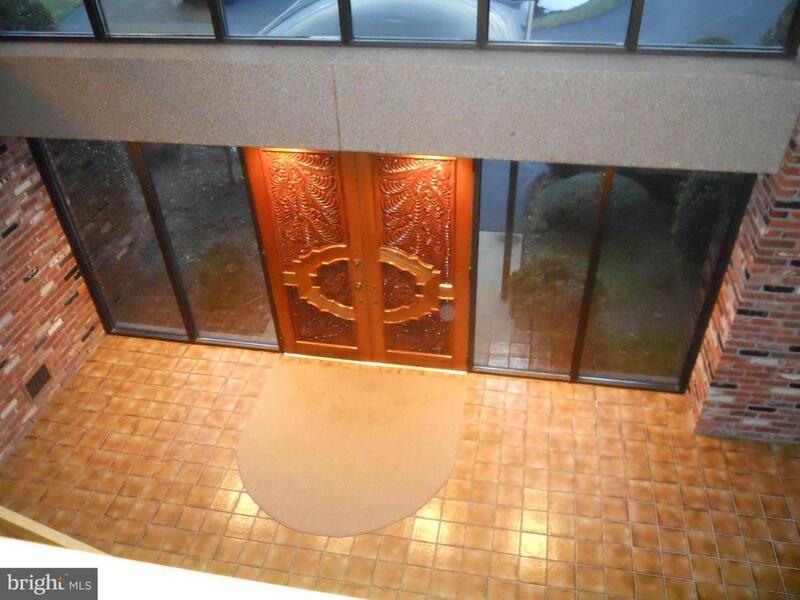 Great screened in porch, too!